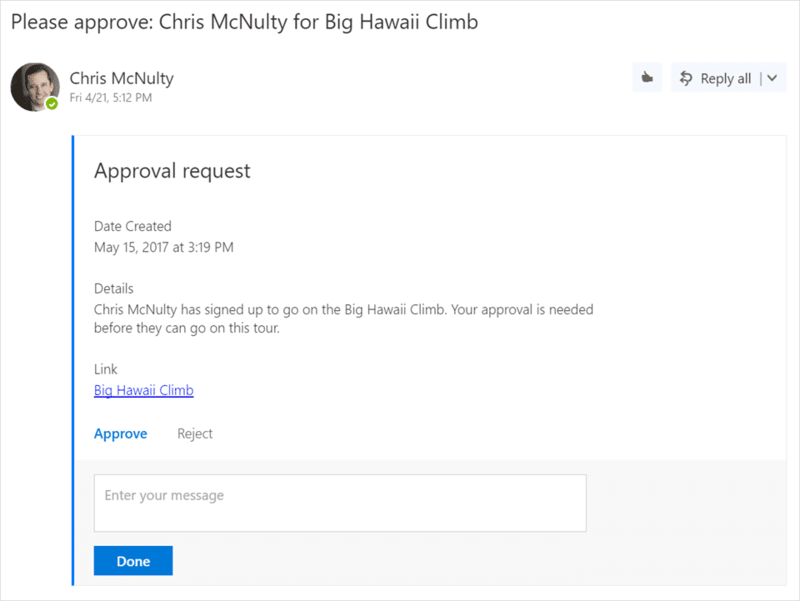 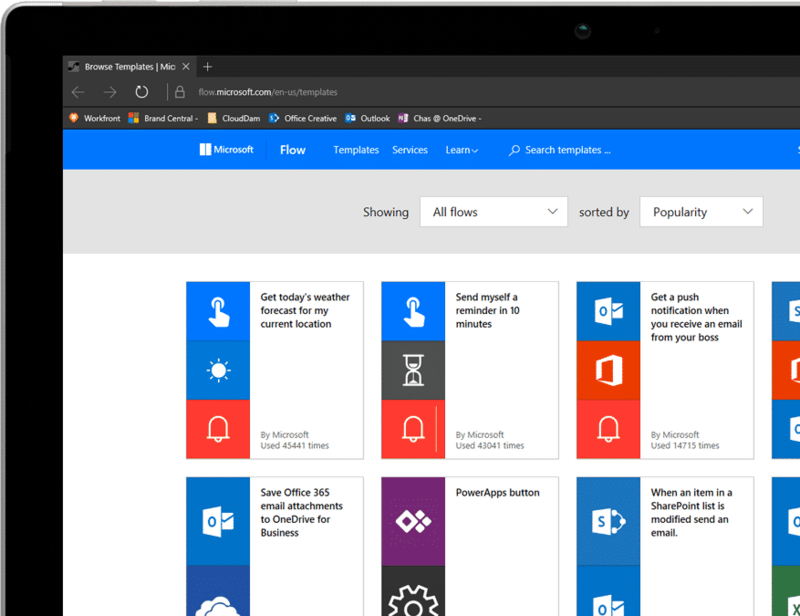 Microsoft Flow and PowerApps are on general availability and enables people to automate workflows and quickly build custom apps that suit their specific needs. 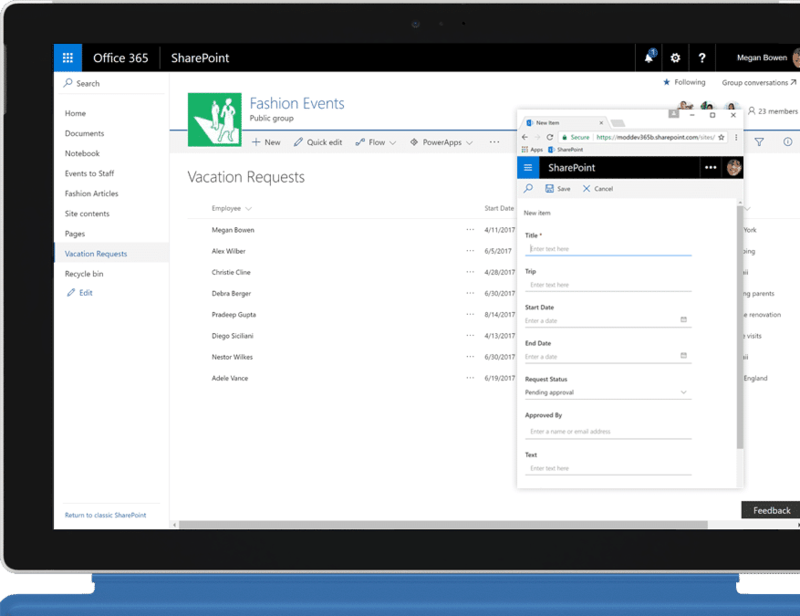 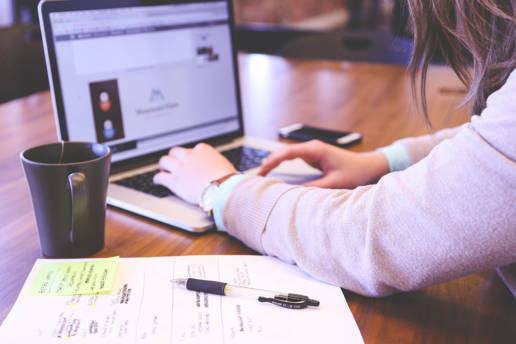 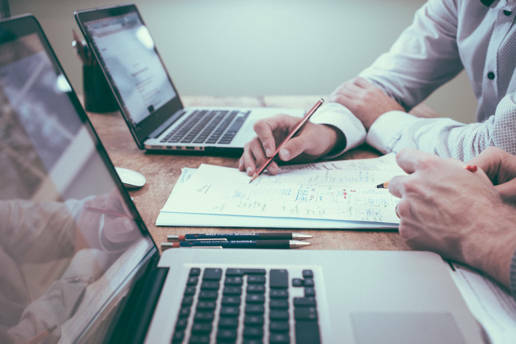 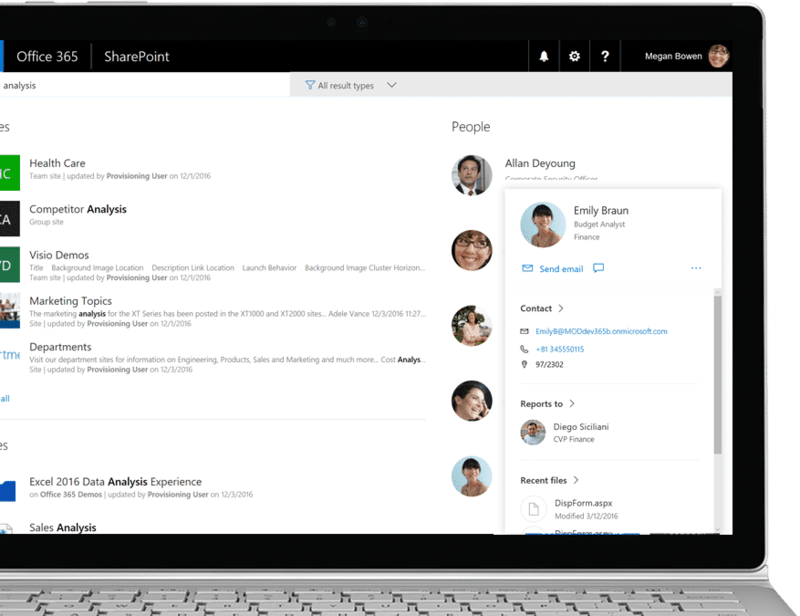 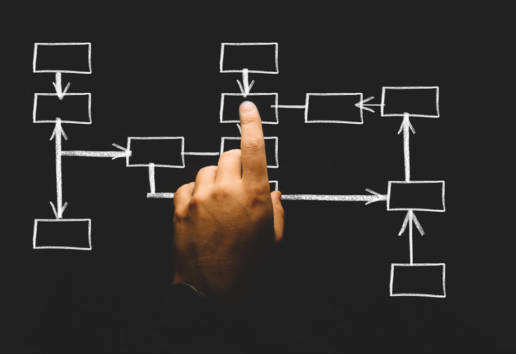 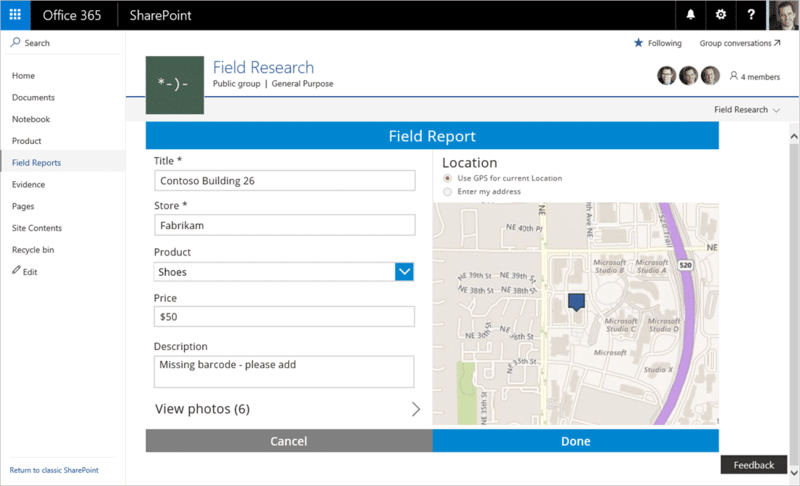 Earlier this year, Microsoft announced integration of SharePoint with Microsoft Flow, enabling you to create and launch flows directly from a SharePoint list. 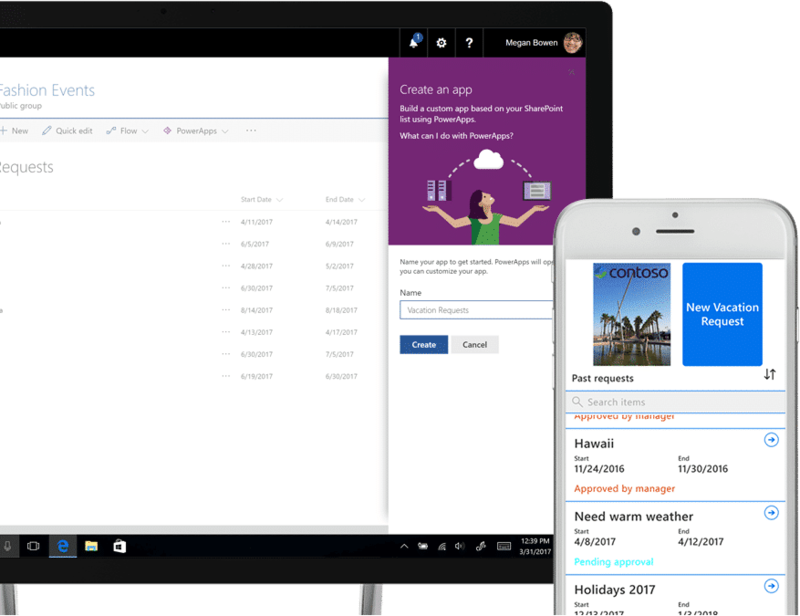 They also announced that native integration of PowerApps and SharePoint would drive rich new experiences to continue reinventing business processes with modern document libraries and modern lists in SharePoint.